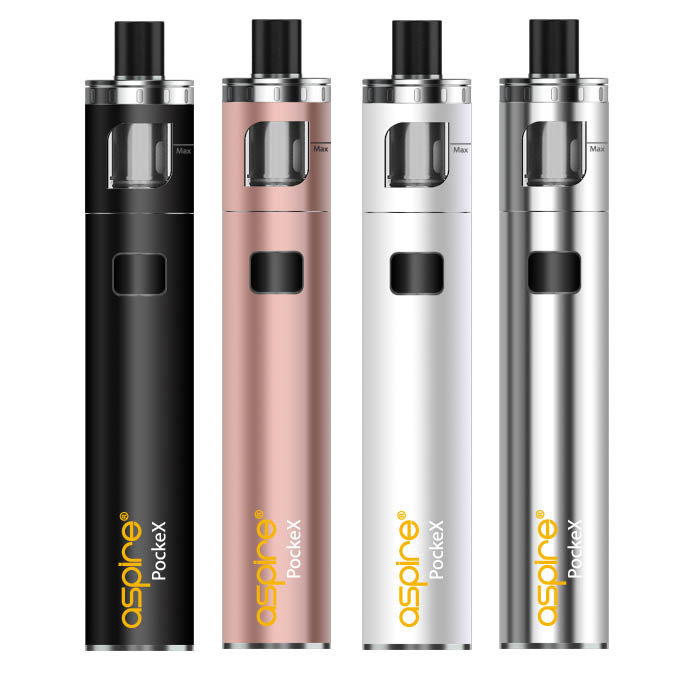 The Aspire PockeX brings everything you want; a device that performs like a beast without being extremely bulky. When it comes to devices that are packed with features in a small area, nothing beats the Aspire PockeX. 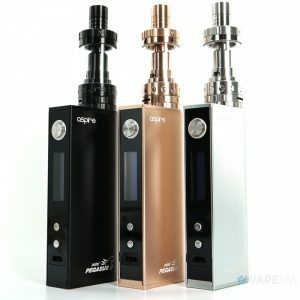 It’s made by Aspire, one of the well-known brands in the whole industry. They’ve really done an amazing job with this vape pen. When you compare its size to some other devices you can easily tell that this one is much smaller. It’s only 11.77cm tall, meaning it has a similar height to a phone. It’s also just 1.97cm in width, which is also very impressive. These two dimensions allow the PockeX to be put almost anywhere, including a pocket, handbag, or even a cupholder. This is one of the smallest All in One device to come out with amazing flavor and some of the densest vapor production. 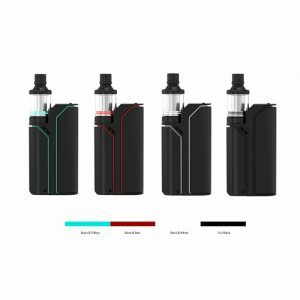 The pen also comes with a 2mL capacity and a top filling system, perfect for taking on the go. The PockeX Vape Pen uses very capable coils in order to bring the user high levels of performance. The atomizer is 0.6 ohms in resistance and comes with a rating between 18 and 23 watts. The coils use the U-Tech coil technology to improve the vape experience. They’re also made of 316L stainless steel, which is a common material. More of these coils can be purchased for quite a low price due to the use of stainless steel. The device itself is made out of stainless steel, too. This makes it quite durable, and look quite stylish, especially with the four different colors the user can choose from. 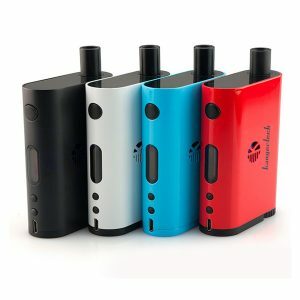 Overall, this device is very effective at bringing awesome flavor and clouds, and it does it all without being something that you can’t take with you. It’s small and fits everywhere. Just bring a bottle of vape juice, and you’re ready to go!